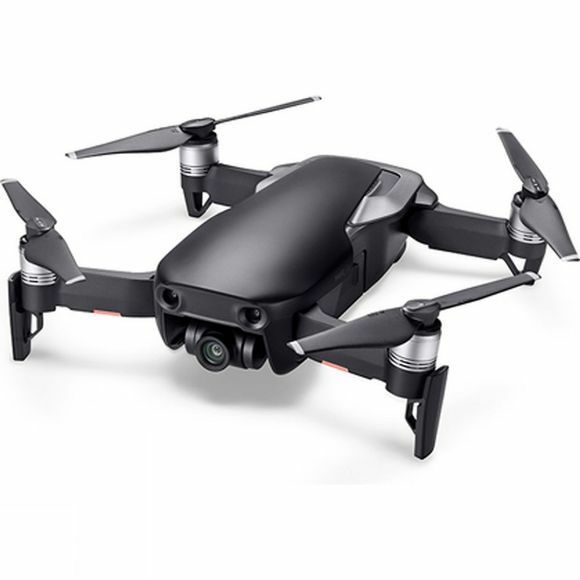 The Mavic Air by DJI is a compact, lightweight drone which boasts many features despite its small size. With a top speed of 68.4km/h and flying time of up to 21mins, you can fly faster and further to capture all of your greatest adventures and achievements on camera. The Fly More bundle includes extra accessories, Battery Charging Hub with Power Bank Adaptor and Travel Bag. The incredible 4k camera is housed inside a compact 3-axis gimbal which provides stability even in unfavourable conditions, and the gimbal itself is set back into the body of the drone for greater protection. 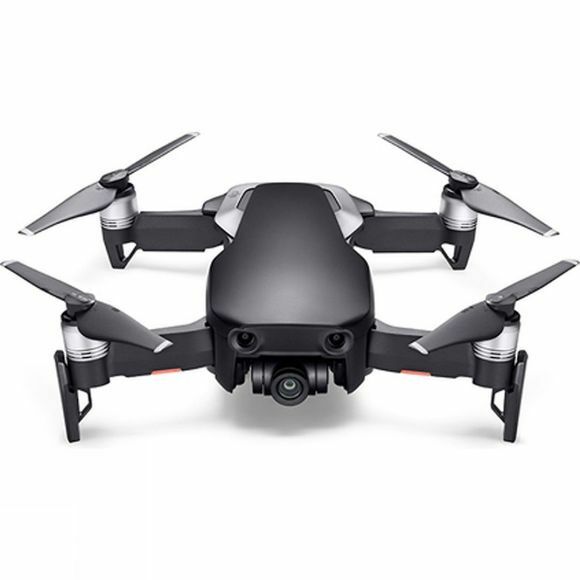 The Mavic Air captures every second of the action in Ultra HD quality and supports slow-motion recording for those jaw-dropping moments. It's also capable of taking 12 MP stills, and can intelligently find the right exposure settings for every shot. The ActiveTrack feature allows the cameras to stay focused on up to 12 subjects at once, continuing to follow the targets even when they are moving at speed and the Quickshot mode means professional looking camera effects are just a tap away. SmartCapture mode is a fun and interactive way of controlling the drone with various hand gestures for the ultimate selfie, and when you want to set up your shot quickly you can use the TapFly feature - simply tap where you'd like the drone to go on the remote device, and it will fly itself there. Once you're ready to share your amazing footage, you can upload onto social media instantly via the DJI GO 4 app.